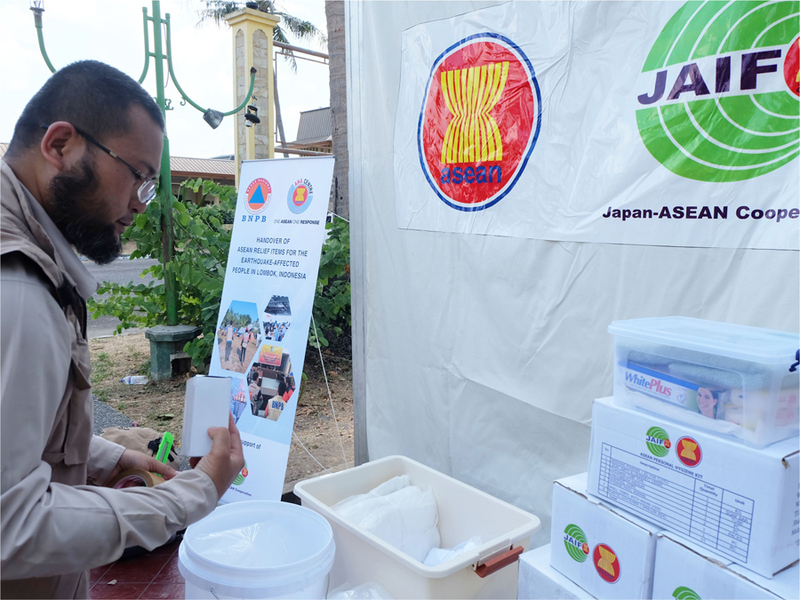 During August 2018 the AHA Centre once again evidenced ASEAN’s solidarity for disaster-affected population in the Southeast Asian region, this time supporting communities in the well-known tourist destination of Lombok, West Nusa Tenggara, Indonesia. The area was recently the epicentre of multiple earthquakes, with the initial major quake recorded at M 6.4 on Sunday the 29th of July. 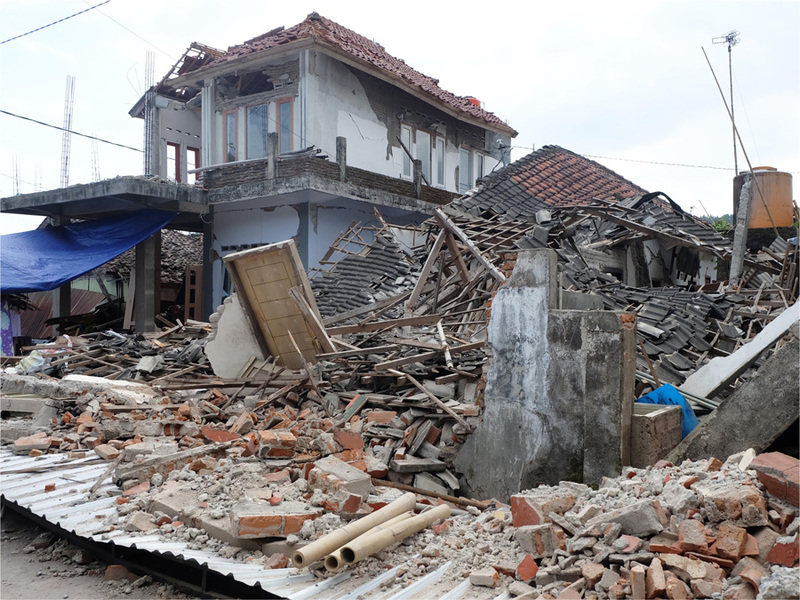 A week later, on the 5th of August, a larger M 7 earthquake hit the already-affected area, increasing numbers of casualties and causing greater damaged to buildings and livelihoods within the Lombok region. The main shock also triggered a tsunami warning, which thankfully did not result in an actual tsunami event. However, throughout the month of August, over 1000 aftershocks were recorded by the Meteorological, Climatology, and Geological Agency of Indonesia (BMKG), with the region still remaining vulnerable to quakes during the ongoing recovery phase. 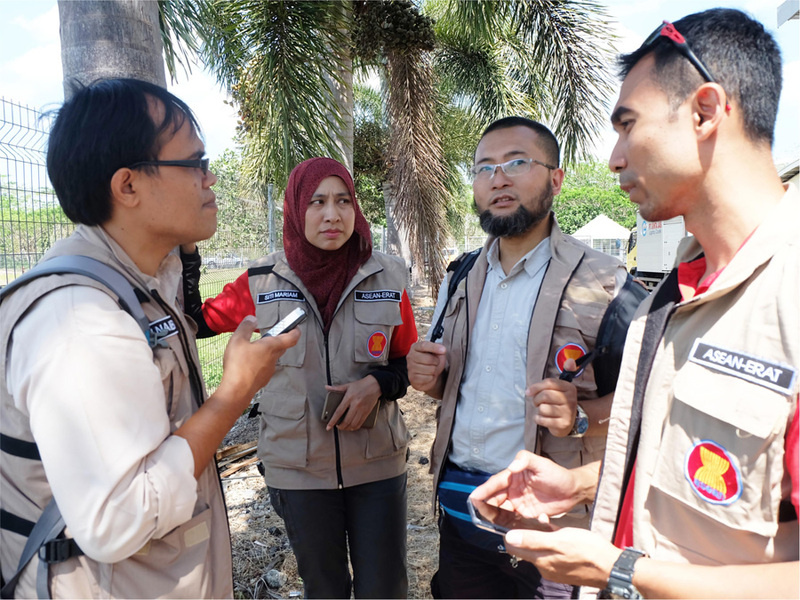 Following the main earthquake on the 5th of August 2018, the AHA Centre intensified its cooperation with Indonesian National Disaster Management Authority (BNPB), which had been ongoing since the initial quake in late July. 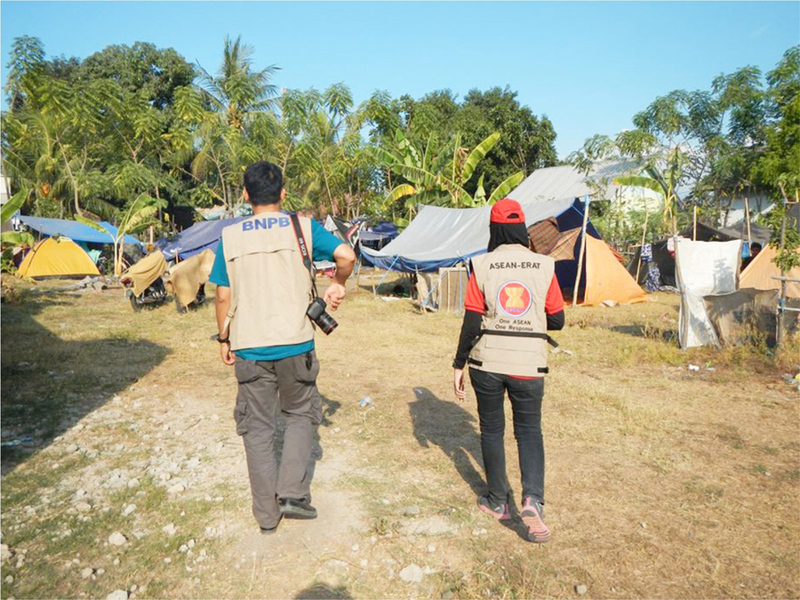 Upon receiving notification of the second earthquake, the AHA Centre immediately deployed a staff member to the field, provided information management and translation support for BNPB, as well as facilitated the deployment of an ASEAN Emergency Response and Assessment Team (ERAT) to the affected region. 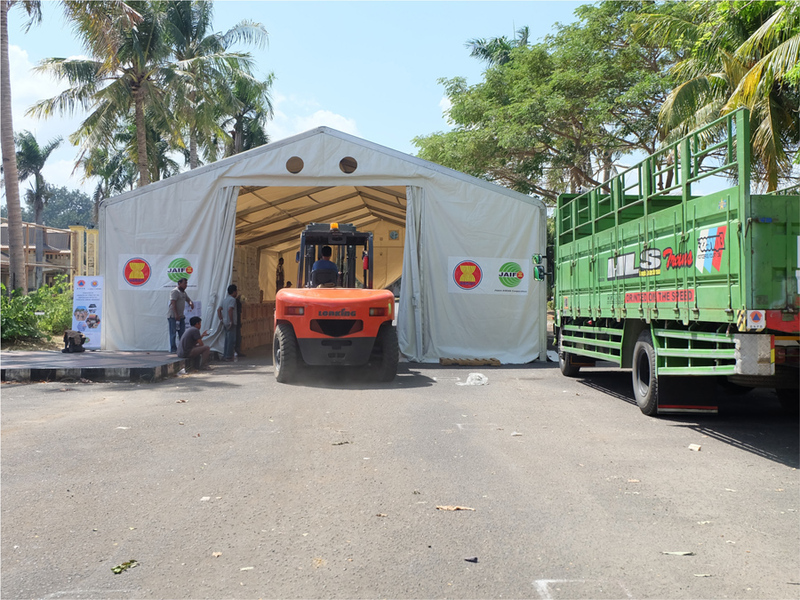 A little later, the AHA Centre obtained a green-light to mobilise relief items from the ASEAN emergency stockpile in Subang, Malaysia. 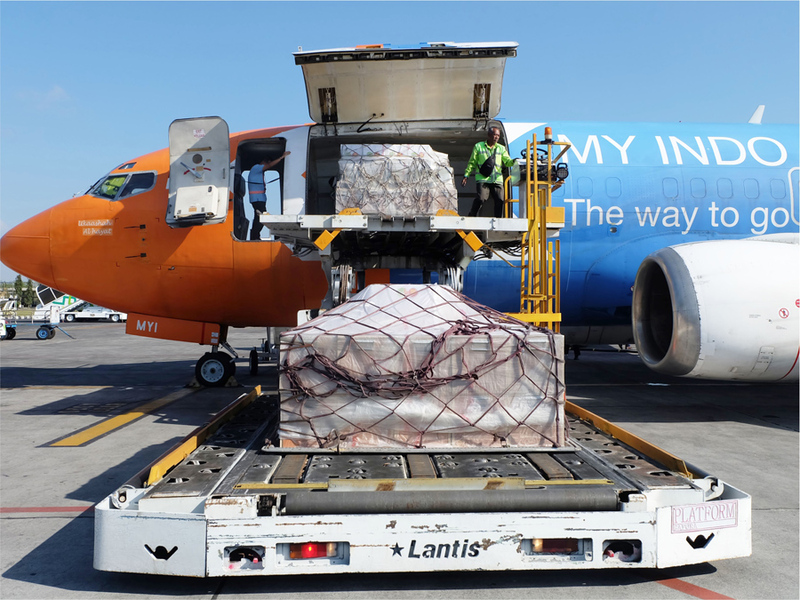 These relief items – worth approximately USD $154,438 – were picked-up by the BNPB using a chartered flight, arriving in Praya Airport, Lombok, in three batches between early to mid-August. For Lombok, earthquake events are not particularly new, with notable earthquakes recorded in the region from as early as the year 1856. Consolidated data from the United States Geological Survey and the Indonesian Meteorological and Climatology Agency (BMKG) also noted that major earthquakes above M 6 occurred on the island in 1970, 1972, 1978, 1979, and 2000. Based on the latest National Disaster Risk Index – published by BNPB in 2016 – Lombok is categorised as a medium to high-scale earthquake-prone area. Considering these vulnerabilities and risks, the resettlement areas currently underconstruction will use similar earthquake-resistant technology that has been adopted through the post-earthquake recovery periods in Aceh and Nias, Sumatera, Indonesia. 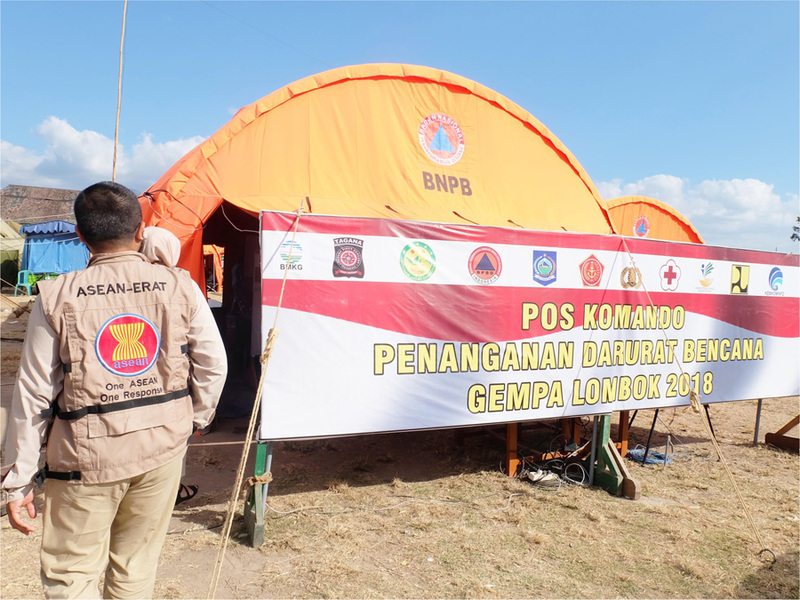 “Indonesia is part of the ASEAN community, and the BNPB has been working closely with the ASEAN coordinating agency for disaster management, or AHA Centre. All Heads of State and Government of ASEAN countries have agreed to stand as one, whenever natural disasters happen in neighbouring states. 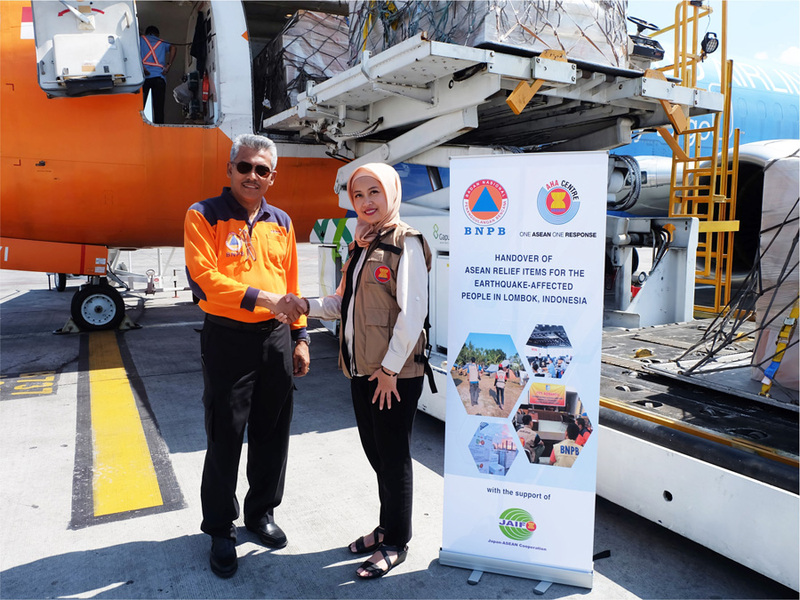 Based on the One ASEAN One Response Declaration, Indonesia trusts the AHA Centre to provide additional logistical support that is required for the emergency response. 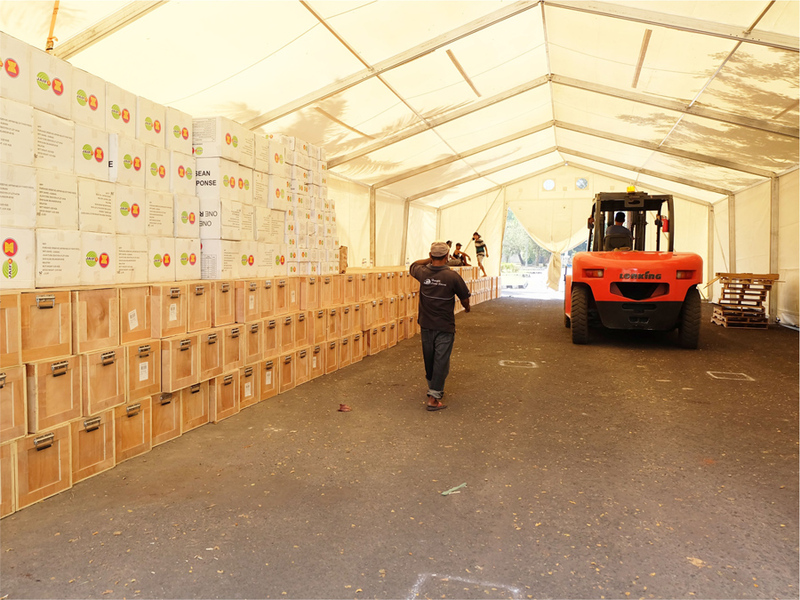 For example, this Mobile Storage Unit we stand in that can serve as a portable warehouse, and family tents that can provide shelters for the displaced communities”, said H.E Willem Rampangilei, the Chief of BNPB, in between the emergency responses in Lombok. 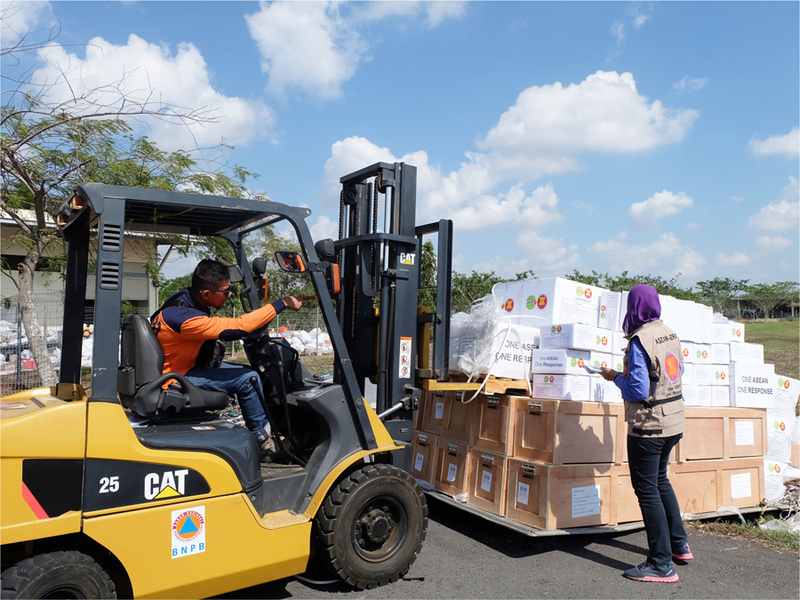 On a similar note, the Executive Director of the AHA Centre, Ms. Adelina Kamal, stated that “the ASEAN relief items belong to all ASEAN countries, including Indonesia. 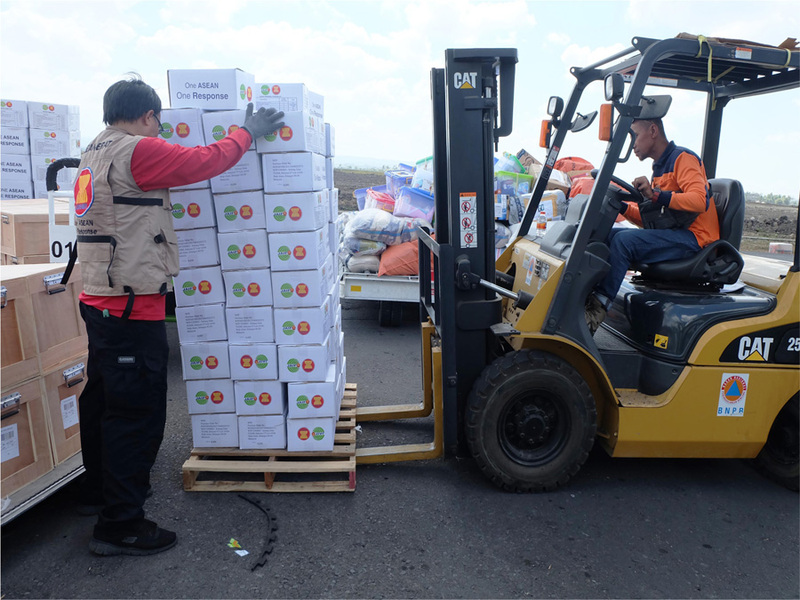 When a disaster occurs and relief items are required, ASEAN Member State can access the regional stockpile, and the AHA Centre will facilitate its mobilisation to the affected areas. We would like to show our appreciation to the BNPB for the confidence given to the AHA Centre in complementing the government’s life-saving efforts on the ground. Our partnership strengthens the vision embodied in the ASEAN Declaration on One ASEAN One Response”. All ten ASEAN Member States have recognised the AHA Centre as the primary regional disaster management coordinating agency in ASEAN. Indonesia has been actively involved in the establishment of the AHA Centre, and has been hosting the AHA Centre since it first opened in November 2011. The mission to Lombok is the AHA Centre’s fifth response this year, bringing the total responses to 23 emergencies in 7 ASEAN countries since the AHA Centre’s establishment.